The International Space Station is about to get stocked with a supply of excellent whisky, though astronauts looking to get a buzz will probably be sad to hear that this booze is only in outer space for aging purposes. It sounds like the space equivalent of dad locking up his liquor cabinet. 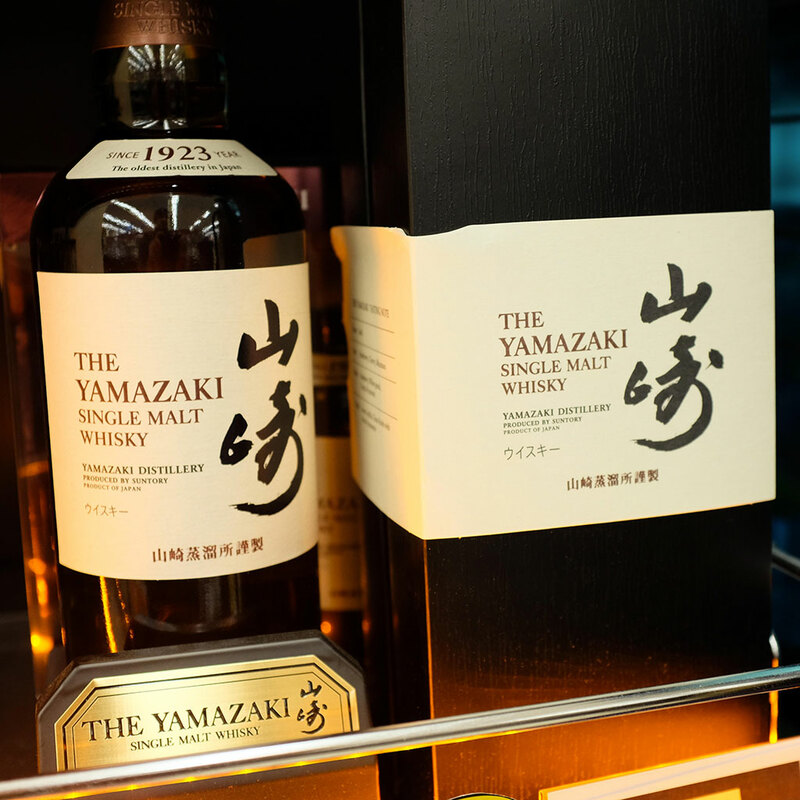 Suntory, the Japanese brand behind some of the world’s highest-rated whiskys, recently announced it planned to send six samples of its whiskies and other alcoholic beverages to the ISS so they could study the effects of zero-gravity aging. All the samples will stay in orbit for at least a year, though some may stay on the space station for two years or more. According to the Wall Street Journal, part of the plan is to send both a 21-year-old whisky and a freshly distilled whisky, which, upon their returns, will be studied in labs and assessed by expert tasters who will compare them to similar products that were aged back on Earth. The theory is that aging whisky in zero-gravity conditions where temperatures are consistent and movement is minimal can lead to a mellower beverage. Of course, this is not the first time whiskey has been aged on the ISS. Last September, a vial of scotch returned to Earth after spending three years on the space station. That booze went on a tour of the globe before going in for analysis and, as far as we can tell, Ardbeg — the brand behind the project — still has yet to release its findings, stating the results will be “unveiled at a later date after the exhaustive studies.” Since we’ve been waiting nearly a year now, I’m guessing one of the findings might be that space whisky gives you a Jupiter-size hangover.